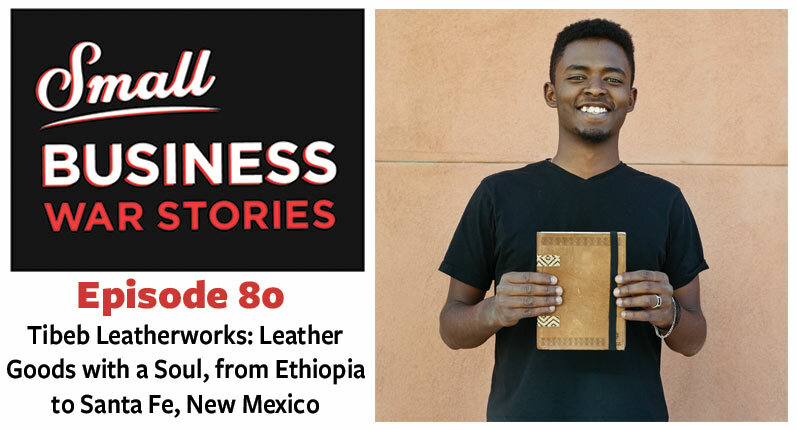 Brandon learned to fly in California but was drawn to the mountains, eventually leading him to Durango as a Care Flight pilot. This is where he met Dayle and together they noticed a need for both instruction and rescue service in Durango. After Care Flight pulled out of the area, they decided to stay and started their business in 2016. Now, the bulk of their business is education and flight training, although they are still called for rescues, photography work, tours, and air tactical training. 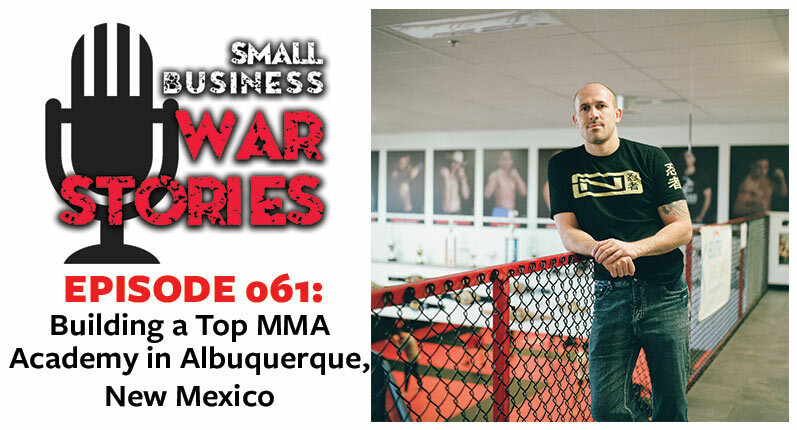 This week on Small Business War Stories, Dayle Morningstar and Brandon Laird join us from Durango, Colorado. Learn about the need for high altitude and mountain flight instruction. 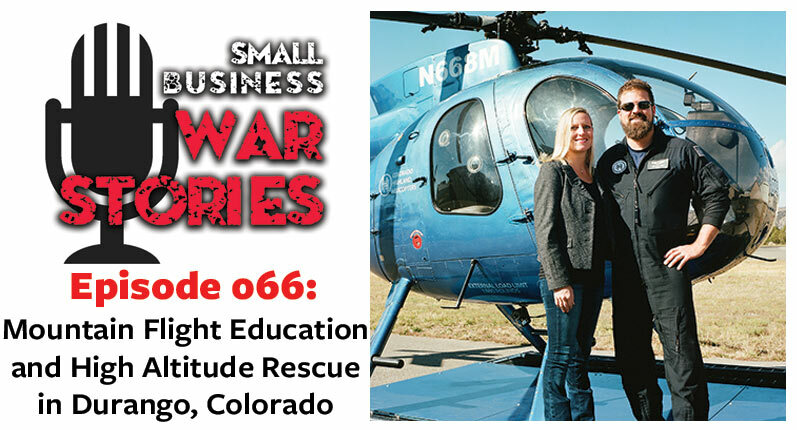 Hear how Brandon and Dayle were able to afford their business, including purchasing a helicopter. 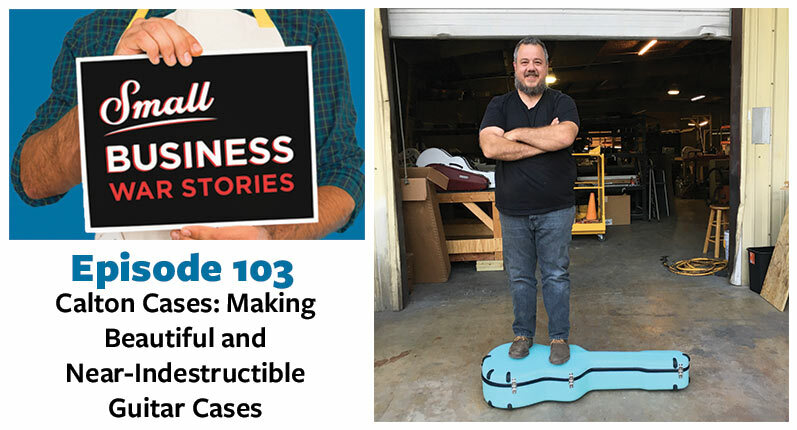 Learn how they grew their social media quickly.